The last leg of our trip to the Yucatan peninsula took us to two beautiful spots: Río Lagartos and Isla Holbox. Río Lagartos, which means Allegator River, is a tiny town located at the lagoon Ria Lagartos. The lagoon is part of a natural reserve and boasts the densest population of flamingos in all of Mexico. Click here to read the whole post and see all the beautiful pictures! From the impressive ruins in Chichen Itza we continued our trip to the colonial city Mérida. We stayed here for three nights in a fantastic AirBnb located in an old colonial mansion. To continue reading, click here! This is the first post in a series about my recent trip to Mexico. 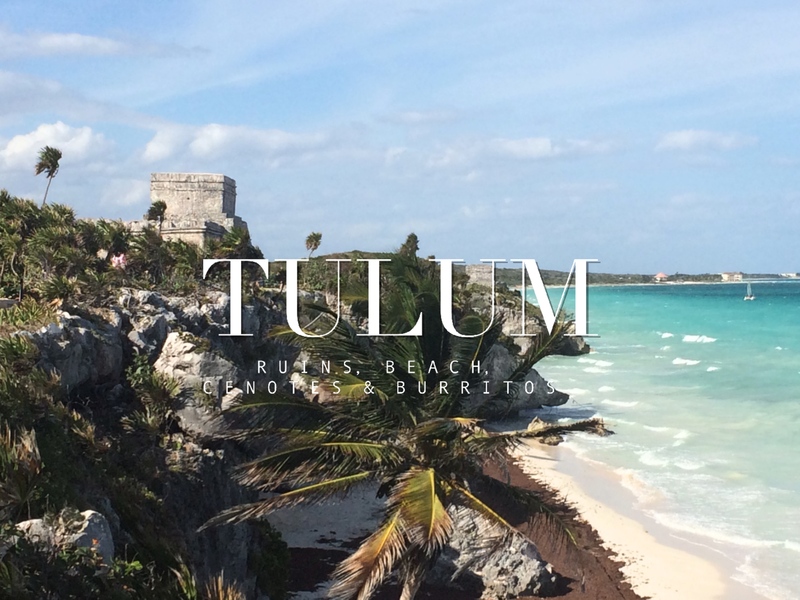 Click here to read all about my experiences on Isla Mujeres and the Riviera Maya! Just like I did after my trip to Japan, I going to share a series of blog posts about my recent trip to Mexico! 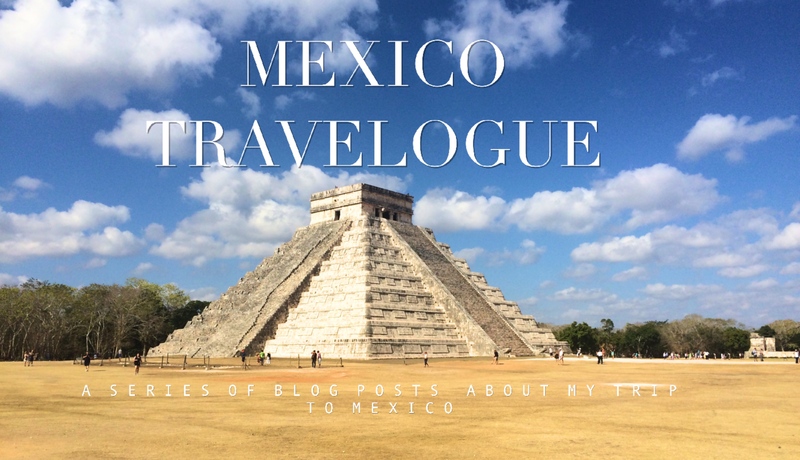 In the coming weeks you can expect posts about the beaches and snorkelling on Isla Mujeres and in the Riviera Maya, the ruins in Tulum, Cobá, Chichén Itzá and Uxmal, the colonial city Mérida, the nature reserve in Río Lagartos, sandy Holbox, and of course about the fantastic Mexican food. I hope you’ll enjoy reading them! 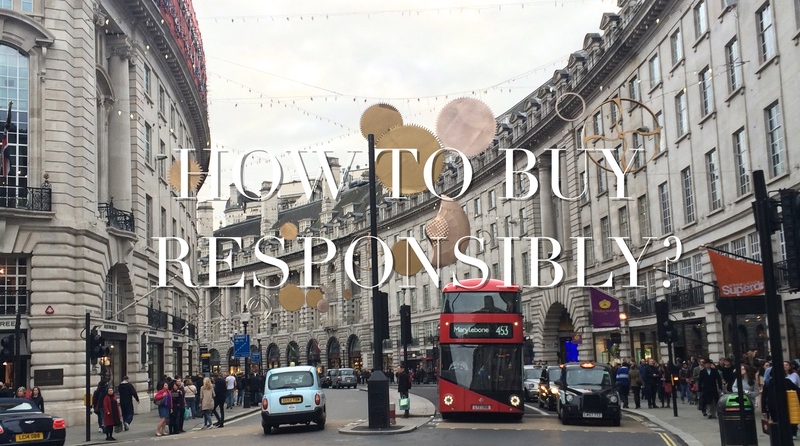 Read my thoughts on why it is important to buy responsibly, and tips on how to go about it here!